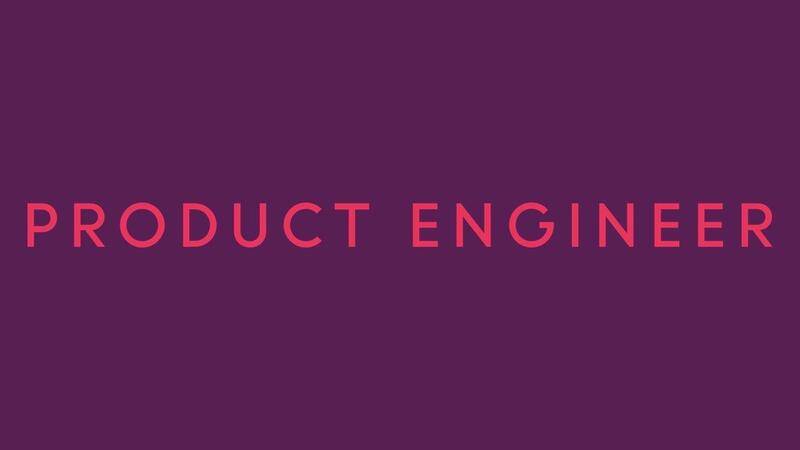 Product Engineer will teach participants to create products that speak to and address the needs and interests of their audience. Attendees will travel to Colorado once annually to work directly with a team of tech-savvy gurus where they will be familiarized with equipment in an exciting and professional platform. Attendees will become well-versed in matters of equipment setup and usage, as well as production of videos and photo editing. The remainder of the program will take place in an online mentoring forum in which instruction and guidance will be provided. Monthly follow up by our dedicated accountability team is an added support for ensuring attendees are achieving optimal productivity and meeting their goals. Avoid releasing suboptimal products. Don’t entrust your vision to others without first learning to employ a clear communicative vision to a team you trust. Enroll in Product Engineer to discover how you can create your own vision that will lead to the development of optimal programs within your business.